Alex Salmond has joined a plot to topple the board and senior management of Johnston Press, pledging to revitalise the struggling publisher of the Scotsman and shift its corporate headquarters back north of the border. The Telegraph can reveal that the former First Minister of Scotland is collaborating with Christen Ager-Hanssen, the Norwegian activist investor behind the planned coup, who intends to nominate him to become chairman of Johnston Press. Mr Ager-Hanssen, now the biggest shareholder in the company with a 20pc stake, is this week expected to call a meeting to oust the incumbent Camilla Rhodes and install Mr Salmond. The surprise move comes amid rumours that Mr Salmond was involved in a consortium seeking to buy the Scotsman. Under Mr Ager-Hanssen’s plans the former RBS economist will become chairman of all of Johnston Press, which also owns the i, the Yorkshire Post and scores of local titles nationwide. 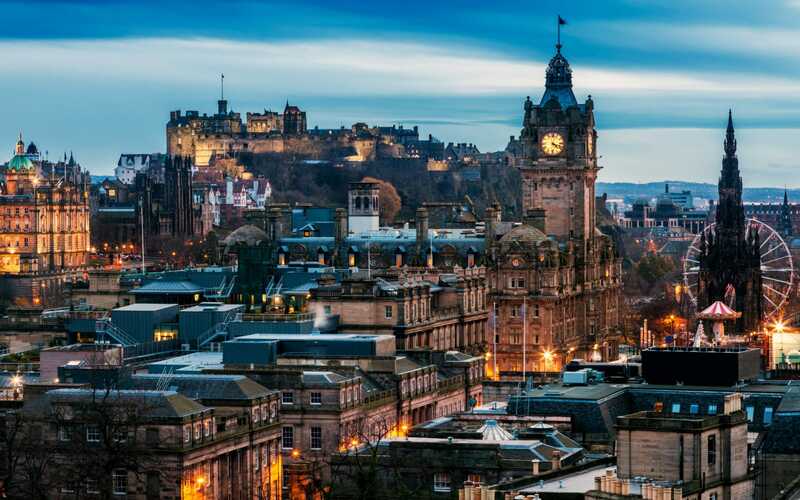 Mr Salmond, whose first job was selling copies of Johnston Press's Edinburgh Evening News, told The Telegraph he wants to help deliver a financial turnaround to allow the publisher to reinvest in journalism. 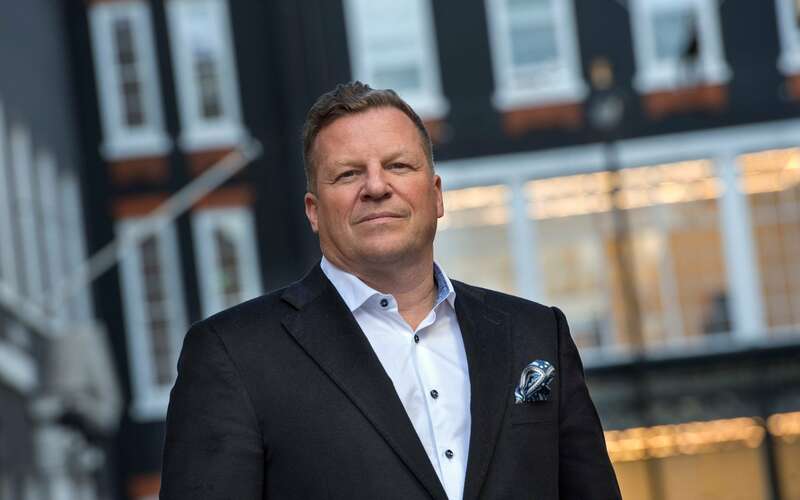 He attacked Ashley Highfield, Johnston Press chief executive, over cuts to newsrooms and lack of investment online that he said had relegated its titles to the sidelines of public debate. The former MP, who lost his Westminster seat at the General Election in June, claimed the Scotsman could be restored as an “engine of thought and creativity for the nation”. Mr Salmond said: “Unfortunately and for the first time in its 200-year history the Scotsman has become largely irrelevant. Johnston Press is struggling under the weight of a ?220m debt. Against a backdrop of falling advertising and circulation revenues it could fall into the hands of its lenders unless it can refinance or restructure the burden by June 2019. Mr Highfield and the Johnston Press board are focused on a potential debt-for-equity swap with bondholders led by the US hedge fund GoldenTree. The company’s stock market valuation has plunged from around ?1.4bn a decade ago to only ?16m, meaning shareholders could face virtual wipeout in any deal with the lenders. Mr Ager-Hanssen, who owns the Swedish version of the Metro freesheet, has rapidly built up his stake since August. He aims to deliver a major shake-up of Johnston Press's strategy, using its online audiences to take a role in online retail and new types of digital advertising. The Norwegian, who lost a fortune in the dotcom crash, claims that with a stronger growth plan in plan place the company will be able to refinance its debts cheaply, while reinvesting in regional journalism. He wants the company to abandon its corporate headquarters in the West End of London and return to Scotland. Mr Salmond, who has also become an adviser to Mr Ager-Hanssen’s investment vehicle Custos, said: “The financial side is Christen’s speciality and he is the man with the plan." He said: “Management has an obligation to bondholders. We are clear that is the case. But they also have an obligation to shareholders and an obligation to staff. They have an obligation to Johnston Press pensioners and the readership. Mr Salmond’s involvement is likely to spark controversy, particularly in relation to the Scotsman. It opposed Scottish independence in the 2014 referendum. 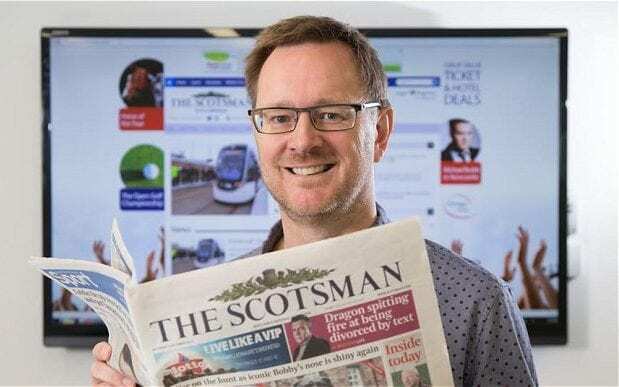 The former Scottish National Party leader said that if he becomes Johnston Press chairman, the editorial lines taken by titles would be decided by editors. He added: “The journalists will be free to do what they should be doing, which is to write the news and the facts. Editors will decide the editorial policies. As chairman, if we are successful, that’s not my job. He insisted the title must become “pro-Scottish”, however. Mr Salmond said: “The Scotsman can be anything it likes. It can be left-wing, right-wing, liberal. It can be Seventh-day Adventist as long as it is pro-Scottish. The problem for the last 20 years is that it has not been pro-Scottish. He dismissed reports that he had explored a bid for the Scotsman as “confused”, but branded Mr Highfield’s reaction to them a “tantrum”. In a memo to staff the chief executive said the reports were “untruths” and “completely unfounded”. Mr Salmond’s election as chairman will be proposed alongside two other new directors, including the newspaper industry veteran Steve Auckland. Replacing a majority of the seven board members could trigger an immediate requirement to repay the bond debt, via a controversial "poison pill" mechanism known as a dead hand proxy put. Mr Ager-Hanssen said he did not now intend to join the board himself and would nominate another lieutenant for the third position. Mr Highfield has argued that after a further financial restructuring Johnston Press will be able to capitalise on successes such as the i, acquired for ?24m last year. Circulation and profits have increased since. He said last week: “The entire industry has been suffering some quite severe headwinds. If we have been struggling in areas, then these are struggles the whole industry is facing. Johnston Press declined to comment.